Our latest tanning innovation in conjunction with Cosmedico. The Love D3 tanning lamp range is quite possibly our best yet. 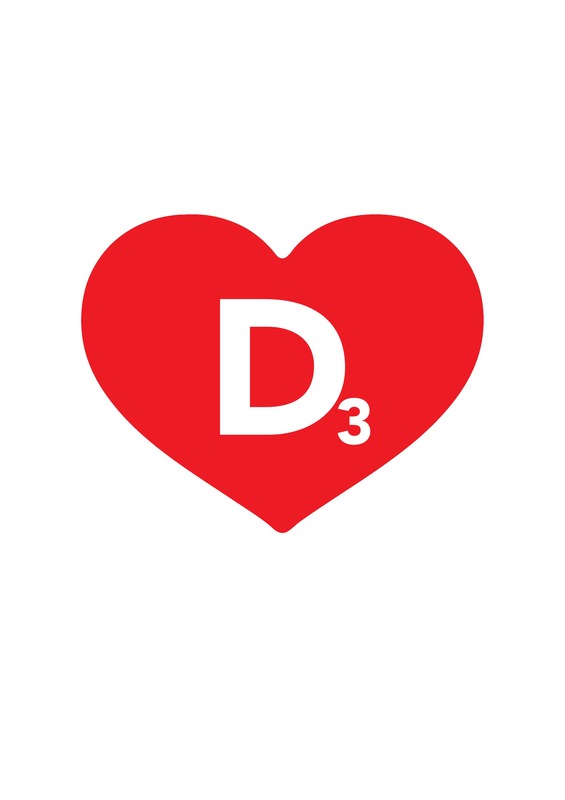 Love D3 is priced competitively without any reduction in quality and performance. - it is made at Cosmedico after all. There is a Love D3 lamp that is suitable for most commercial sunbeds. Ask us for details on the full tanning lamp range. FREE posters available with every lamp order. Treat your clients to the darkest, safest tan and treat yourself to a fantastic price. Please contact us for advice and enquire about our special introductory offers.